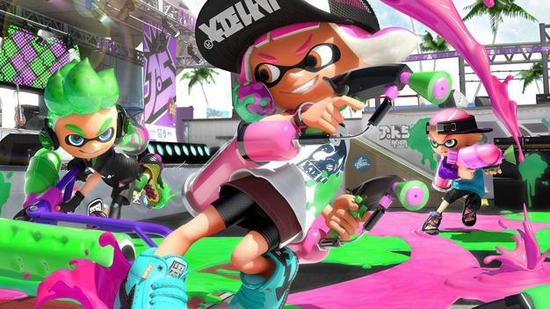 A Splatoon 2 demo is coming to Nintendo’s upcoming new console, Nintendo Switch. With six opportunities to trial an hour-long sample of Splatoon 2. The release times will not be good for Europe. The Splatoon 2 test - which will be available globally between March 24 and March 26, 2017 - provides six opportunities to trial an hour-long sample of the hotly-anticipated sequel. In the Splatoon 2 demo you can use the four main weapons, access the stages Nintendo is offering during its tour of the UK. Plus you can check out Splatoon 2’s new feature, the spectator mode.